This is a good deal, you get modern and comfortable apartment for your money. 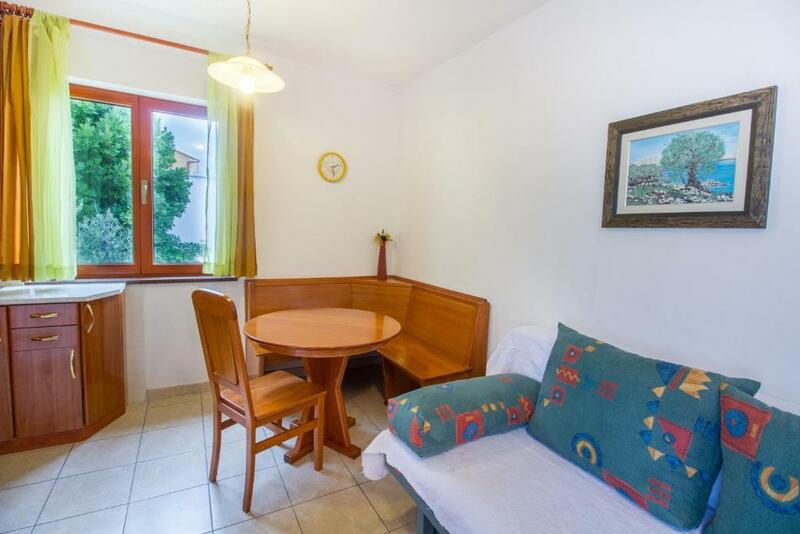 Fair quality for the price paid, good location, parking as promised, 2 rooms, 4 beds, kitchen and bathroom with basic stuff and flat screen TV with USB. As a cost-effective alternative, this rates well. Room was clean and apartment was renovated. Supermarket close, location is good everything is walking distance. Vše v naprostém pořádku. Paní domácí bydlela o patro výše a všechny drobné nedostatky okamžitě vyřešila. Klidné místo na spaní mimo rušné centrum a přitom na pláž 5 min. volnou chůzí. Baška je krásné místo pro strávení dovolené. Das Apartment war für vier Personen von der Größe her, okay!!! Ein Gäste WC war auch vorhanden...super!! Das Apartment war schön möbiliert. Küche gut ausgestattet!! Die Lage toll, den Strand und die Einkaufsmöglichkeiten konnte man schnell fussläufig erreichen. Bei der Ankunft wurde man sehr freundlich empfangen und die Schlüsselübergabe ging schnell und problemlos. Die Vermieter sind sehr freundlich und fragen zwischendurch nach, ob etwas benötigt wird. Die Größe des Appartements war ideal. Die Lage is auch gut, Orte wie zb der Bäcker oder der Strand sind schnell zu erreichen. Ebenso positiv war die nette Bedienung beim Reisebüro. U ovom objektu jedino što nam se svidjelo je njegova lokacija! 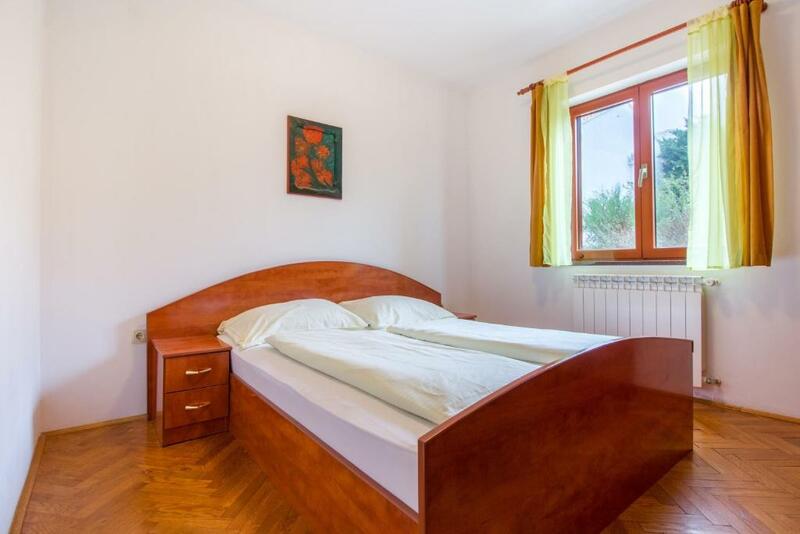 Lock in a great price for Marija Big & Comfortable – rated 8 by recent guests! 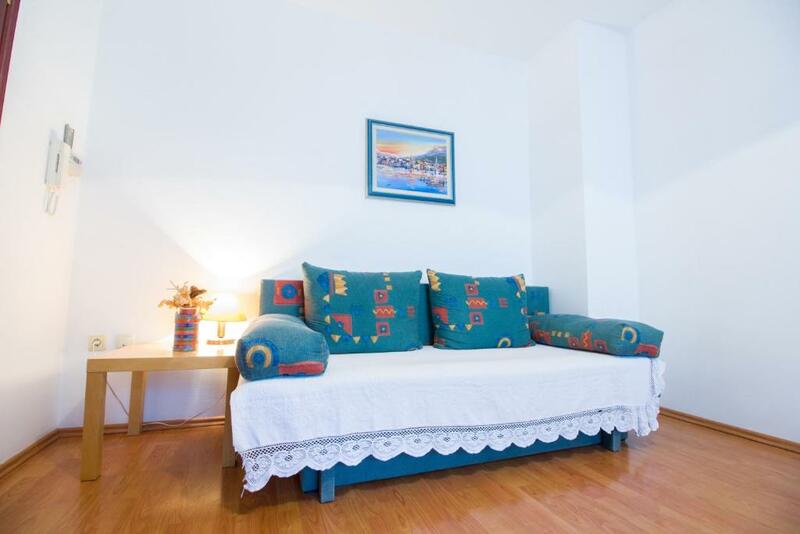 Marija Big & Comfortable This rating is a reflection of how the property compares to the industry standard when it comes to price, facilities and services available. It's based on a self-evaluation by the property. Use this rating to help choose your stay! 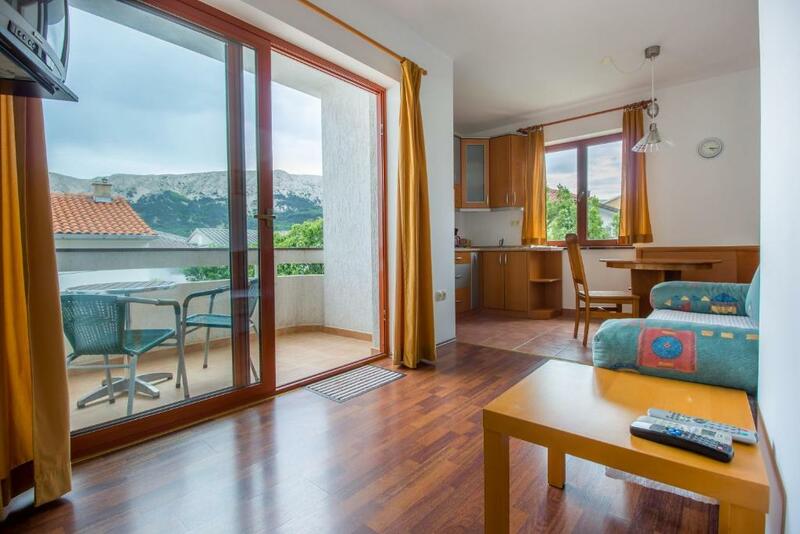 Located in Baška, an 8-minute walk from Baška Bus Station and half a mile from Baška Riva Promenade, Marija Big & Comfortable provides accommodations with free WiFi. Popular points of interest near the apartment include Baška Port, St. Lucy Church in Jurandvor and St. Marc Church. 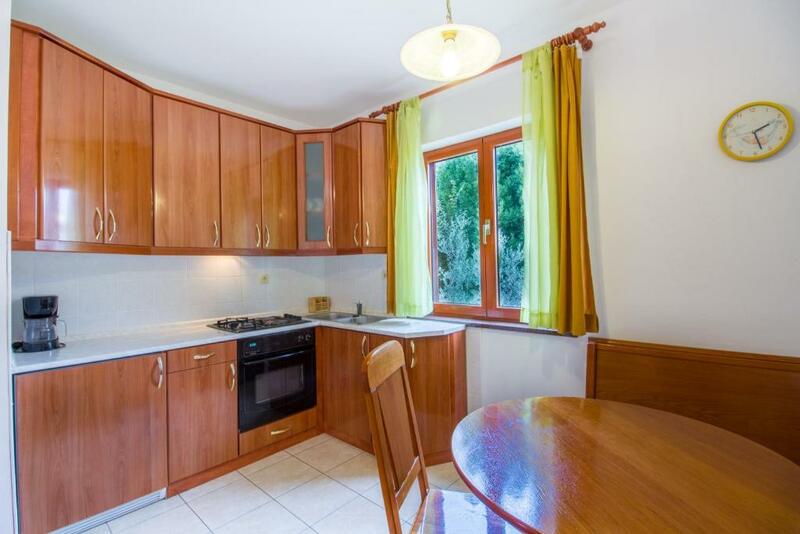 뀐 Located in the top-rated area in Baška, this property has an excellent location score of 8.5! 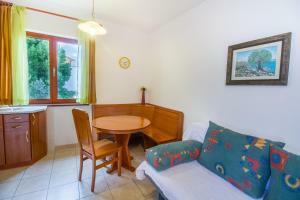 When would you like to stay at Marija Big & Comfortable? This apartment features a seating area, balcony and air conditioning. This apartment has a seating area, air conditioning and balcony. House is in a calm street, suitable also for the children. House Rules Marija Big & Comfortable takes special requests – add in the next step! AC was not working well, shower was broken, electricity sockets were pullled out from the walls. Location, spacious rooms, new dishes. We wasnt instructed how to use the oven, which we needed to restart to start operate. The description listed AirCon, which I've assumed to be in both rooms, but this was not the case, only one had AirCon, and bedroom was somewhat hot. And when you sleep with windows open, good luck if your neighbors are having a party. Room price a little bit high(high season). Weak Wifi. Weak air condition.